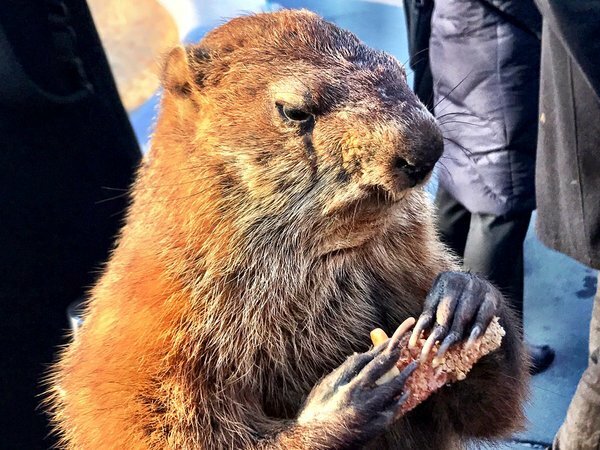 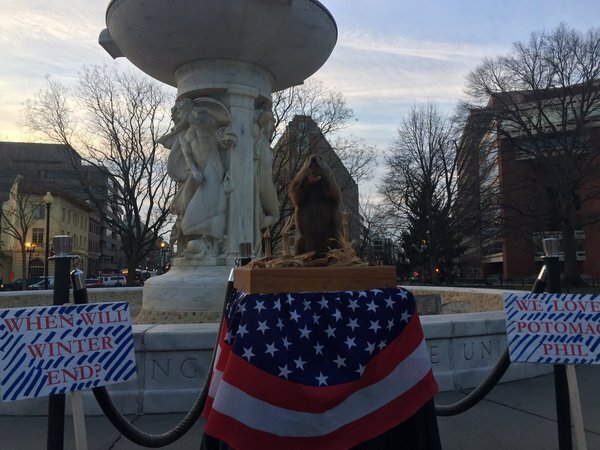 Punxsutawney Phil made his appearance Tuesday morning, predicting six more weeks of winter. 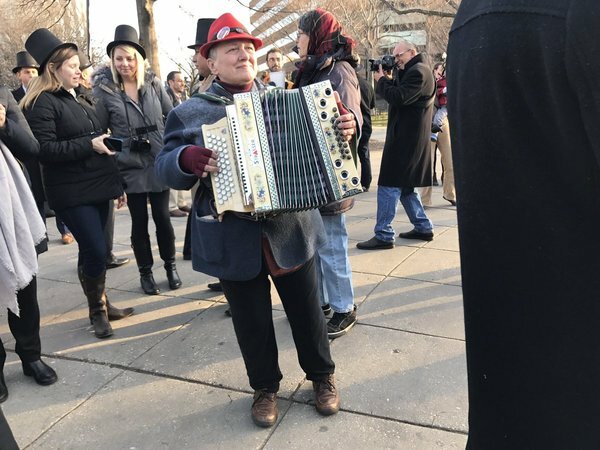 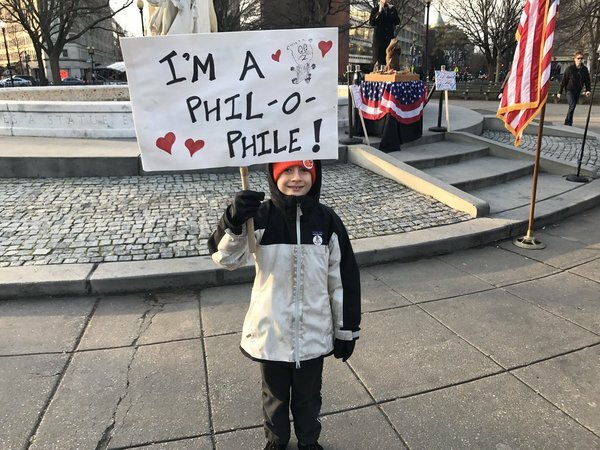 What forecast will Potomac Phil make in his sixth annual appearance at Dupont Circle? 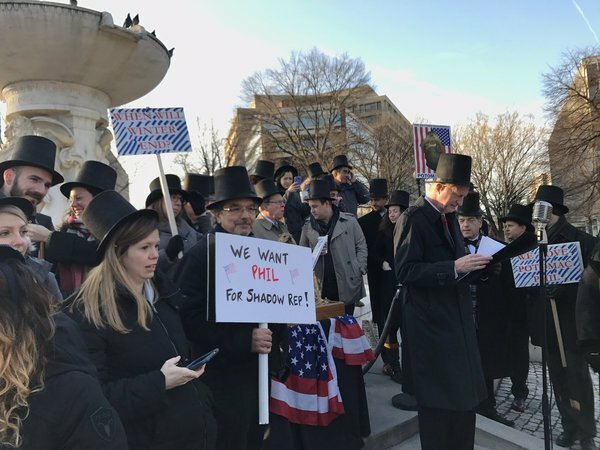 Will #PotomacPhil see his shadow? 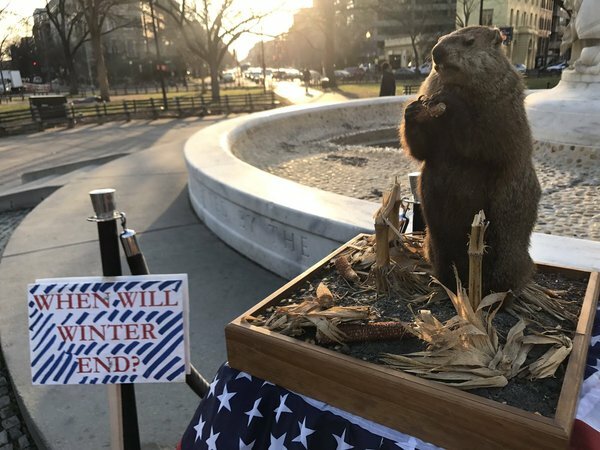 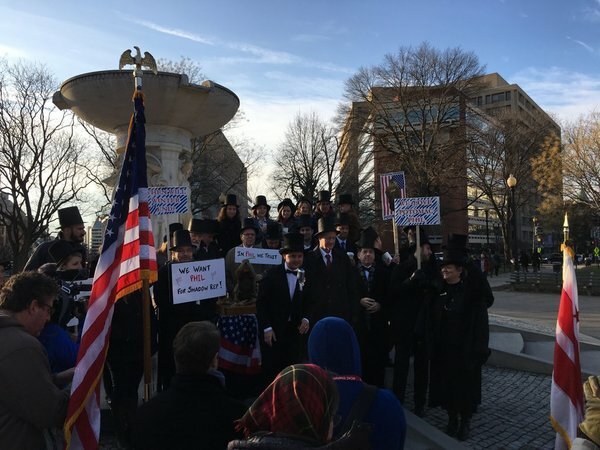 Watch Potomac Phil make his predictions at Dupont Circle.